Access Bars® is a gentle hands-on technique that quiets the mind. ‘Getting your Bars run’ (what we call it when you receive a session) allows people to lay back, not have to ‘do’ anything and just receive. The Bars are 32 points on your head which, when gently touched, effortlessly and easily can release anything that doesn't allow you to receive. The Universe is endlessly abundant and desiring to gift to you! We actually have to put up barriers to not receive the greatness, beauty and magic of what is available. The Bars breaks down those walls and barriers. This is an opportunity for you to let go of everything! 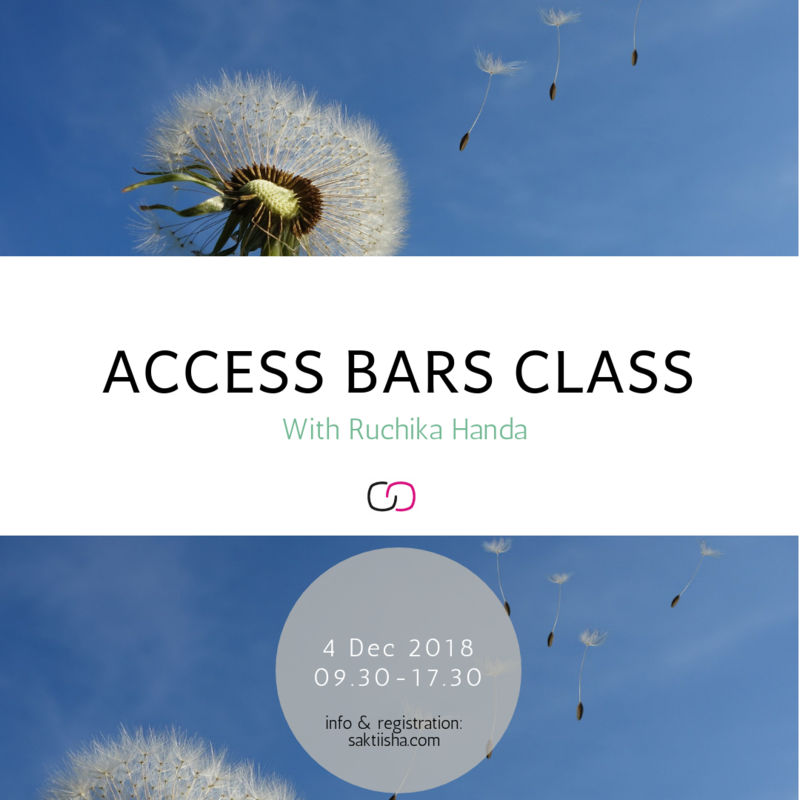 Access Bars is the core technique and class from Access Consciousness® . Access Consciousness is a set of life-changing techniques, tools and processes designed to empower you to create the life you desire. 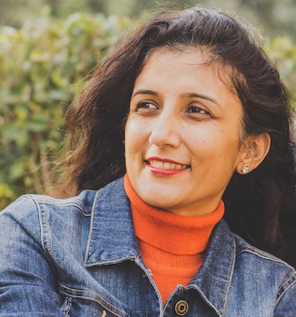 Practical, dynamic, and pragmatic, it provides step-by-step processes to facilitate you in being more conscious in everyday life and eliminates all the barriers you have put up to receiving. I’ve always wondered what magic and possibilities lay beyond the mind’s reach. An intuitively creative person, it felt confining to be within structures that developing skills required. This gave me accomplishment with a sense of struggle! Strange, is it? Or have you somewhere, sometimes felt it too, with your life and creations? Access brought me from struggles to celebrations, from frustration to gratitude for everything, most of all, this beautiful body that I took for granted! At 44, I'm healthy and energetic with a soaring confidence and my home is a place where energies dance. My talents and skills flourish with an ease and joy. What can I say, it feels as if I was living half asleep before. And everyday is about waking up to more and more of living. ELEGANCE OF LIVING : I am a Bars Facilitator with Access Consciousness and if you are looking to getting your Bars run or doing a Bars Class, reach out. Energetic living comes with such ease to me and it gives me boundless joy to introduce people to this beautiful way of living. What else is possible that you’ve didn’t think was possible!! !